Why do we need so much information? Because we are collecting potentially copyrighted resources, we require all user accounts to have complete contact information to protect users, administrators, and to connect owners with their resources. 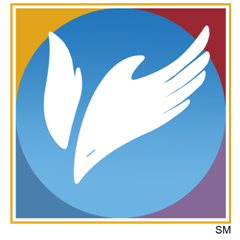 This site’s logo contains rich symbolism and meaning. Its purpose is to invite all to come unto Christ. As such, the logo is not to be used for any other purpose and it is used here with permission from the trademark holder. Click below to request baptism or find a fellowship in your area in which to share common beliefs in our Lord Jesus Christ and His doctrine as restored through the prophet Joseph Smith.